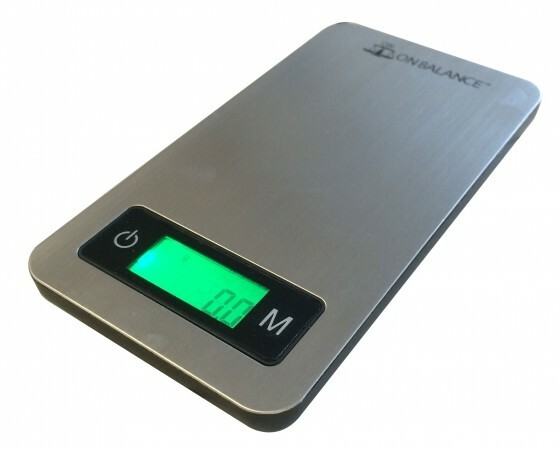 Get your hands on the On Balance Digital Scale PRS-500 model and measure up to 500g to an accuracy of 0.1g. Never worry about being precise again with this reliable set and all in one weighing surface. Simple to use and great results. Order today at a great price.